A beneficiary designation gift is a simple and affordable way to make a gift to support Native American Rights Fund. You can designate us as a beneficiary of a retirement, investment or bank account or your life insurance policy. When you pass away, your account or insurance policy will be paid or transferred to Native American Rights Fund, consistent with the beneficiary designation. FlexibilityMost beneficiary designation forms are very flexible. 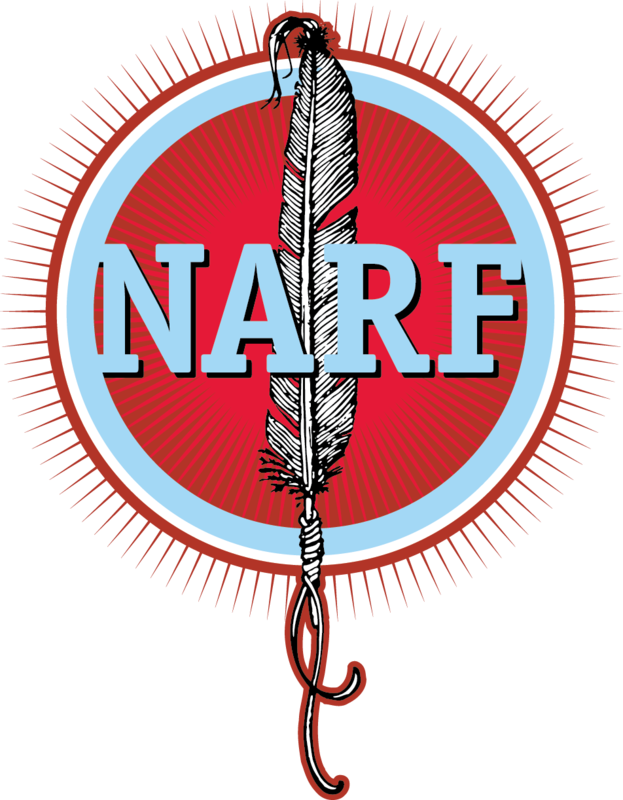 You can name Native American Rights Fund as a "full" or "partial" beneficiary of your account or life insurance policy. You can also name Native American Rights Fund as a "primary" or "contingent" beneficiary. Family ConsiderationsBeneficiary designation gifts allow you to provide for family and support the causes that matter most to you. With a designation form you could, for example, name your spouse as the "primary" beneficiary and each of your children and Native American Rights Fund as "partial contingent" beneficiaries. With this arrangement, if your spouse survives you, he or she would receive the account. If not, the account or policy would be paid out to your children and Native American Rights Fund in whatever shares (or percentages) that you chose on the designation form. Beneficiary Designations and Real EstateSome states even allow "beneficiary designation deeds" or "transfer on death deeds," which would allow you to name Native American Rights Fund as the survivor beneficiary of your home, farm or other real estate. As with other beneficiary designation gifts, these gifts are revocable by filing a revocation or new beneficiary designation deed.